Berria Bike introduced their new 2016 bikes during the Unibike show in Madrid, 18-20 of September. TeXtreme® have supported Berria with FEA analysis and lay-up optimization as well as manufacturing support to ensure the frames produced delivers the desired performance. The cooperation can be seen in the top models, Belador Team 3.0 BR, Belador Evo 3.0 BR and Bravo Team 4.0 BR, Bravo Evo 4.0 BR Infinity 1, which are all using the novel carbon fiber fabrics TeXtreme® in an optimized way for each frame model. TeXtreme® is the next generation carbon fiber material in the bicycle industry; it is based on using Spread Tows instead of yarns to achieve ultra light weight and high-performance products. Companies utilizing the TeXtreme® Technology achieve better properties on weight, stiffness, strength, etc. compared to those using other carbon fiber materials. 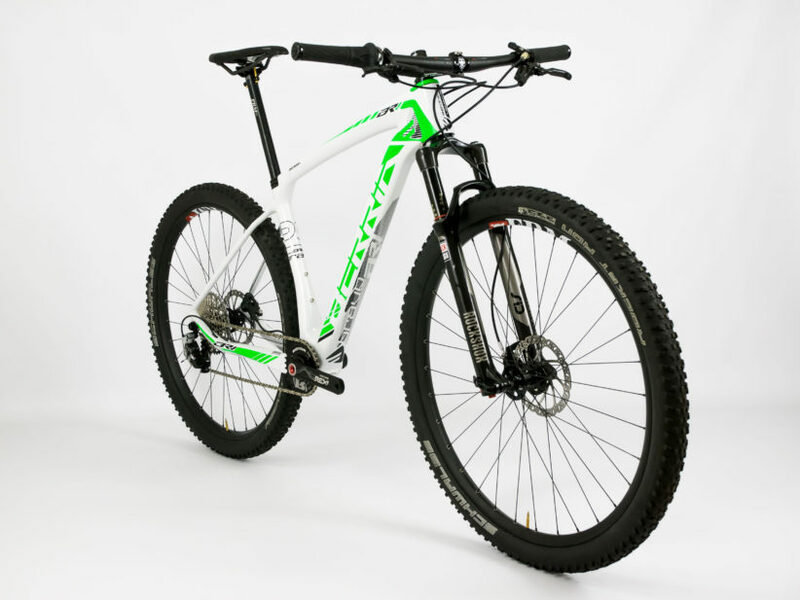 “TeXtreme® has allowed us to build bike frames that have ultra light weight combined with for us previously unthinkable high stiffness values. This has improved the reactivity and the feature set of our bikes”, David Vitoria continues. Alongside the bike industry current TeXtreme® users can be found in Formula 1, Americas Cup, golf shafts, surf boards, tennis racquets, rowing boats, skis, snowboards, ice hockey sticks, NASCAR, Le Mans and various industrial and advanced aerospace applications. Berria is a name steeped in history and a passion for the world of cycling. Experiences between Spain and Switzerland, where courage, grit and sacrifice of two generations of cyclists subsequently converted manufacturers have achieved the ultimate goal: to create high performance bikes always go faster towards the top! Berria takes over from these experiences to be transferred to a new era of technology and research, plus all the experience in the professional field. Our corporate vision is focused on the development of the latest materials, combined with the most advanced production techniques, developed in conjunction with our partners. TeXtreme® Spread Tow reinforcements is the ultimate choice for making ultra light composites. TeXtreme® Technology is flexible and tow-size independent which enables development of optimized reinforcement solutions tailor-made for specific application needs. Utilization of TeXtreme® Spread Tow carbon fabrics and carbon UD tapes by manufacturers of advanced aerospace, industrial and sports products confirms that 20-30% lighter composite parts can be produced with improved mechanical properties and superior surface smoothness.